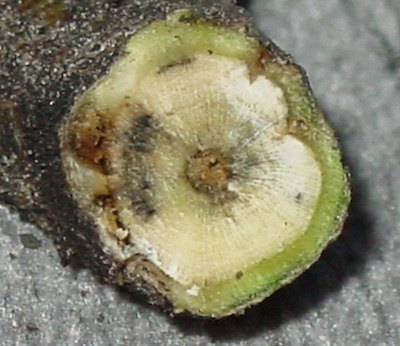 This quiz highlights a few clubroot myths that Canola Council of Canada agronomy specialists have heard at meetings across the Prairies these past few weeks. We have at least one “true” statement thrown in for fun. 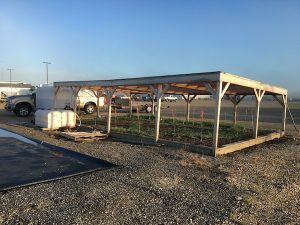 Economic and environmental sustainability often go together. 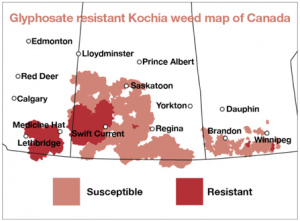 Here are 20 tips from the Canola Digest Science Edition 2018 that can help a farm increase profits while improving pest management, fertilizer and harvest decisions. 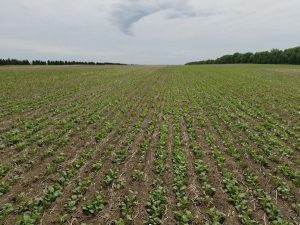 What fertilizer to put in the seed row? What are your logistical challenges to following the 4Rs? 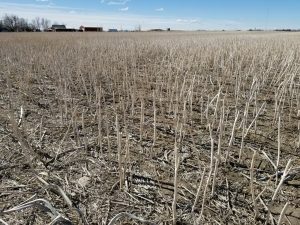 The following article is based on this Canola Watch podcast with University of Manitoba soil scientist David Lobb.